Doughnut Time as we know it has come to an end. DOUGHNUT Time as we know it has come to a not-so-sweet end. 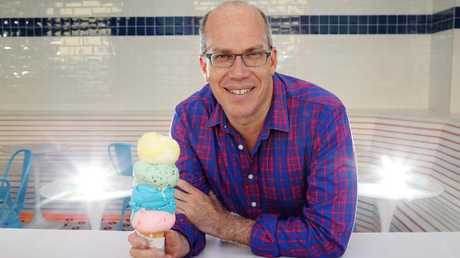 The empire, which had 30 stores and 500 staff at its peak in Australia and the UK, has been forced to start closing down shopfronts after entrepreneur and owner Damian Griffiths battles heavy financial pressure. According to Broadsheet, Mr Griffiths finalised the sale of his empire to the company's former CEO and managing director Dan Strachotta. "I am accepting the blame. I expanded too quickly," Griffiths told the website. 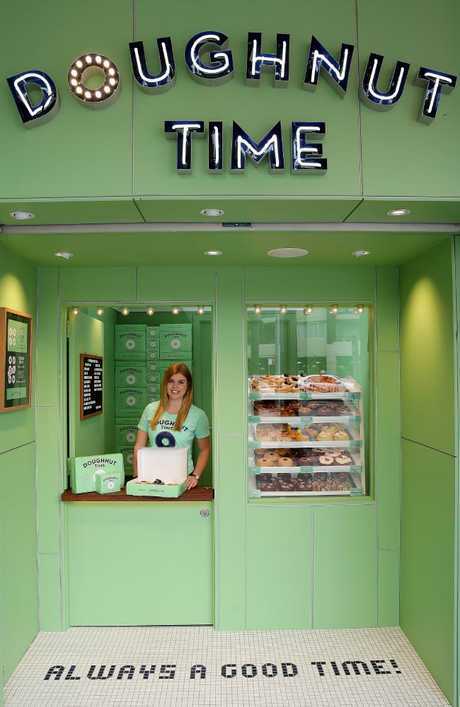 "I guess I had too many big ideas and dreams when I started the development of Limes [Hotel], [Alfred & Constance] and then expanded Doughnut Time around Australia." While the deal will save some stores across the country, many have been forced to close their doors - leaving some employees without a job as well as seeking money for overdue pay. "I tried to resolve things but I have just run out of money," Mr Griffiths said in an email to The Courier-Mail. Doughnut Time has hit financial ruins. 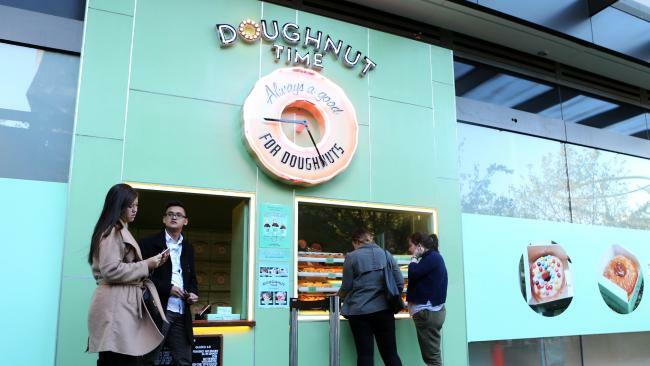 The deal with Mr Strachotta means that almost half of the stores in Australia will be closed down, with Sydney keeping just one doughnut shop in Newtown. Brisbane will have its South Bank and Clayfield stores kept open, as well as the Mermaid Beach's store on the Gold Coast. Melbourne will keep its Degraves St, Fitzroy and Chapel St shopfronts. In February, as many as 35 workers across the company's 15 Brisbane, Melbourne, Sydney and Gold Coast stores claimed they were owed more than $70,000 in pay. 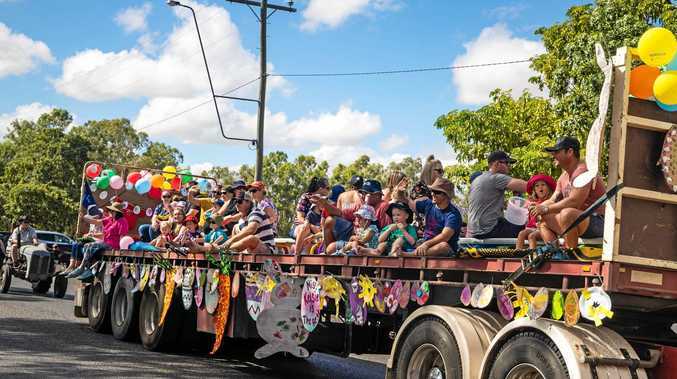 At the time, staff claimed they are owed thousands of dollars for unpaid shifts, with some staff missing up to three weeks' pay. At the time of the staff dispute, Mr Griffiths faced bankruptcy for reportedly owing relatives money. 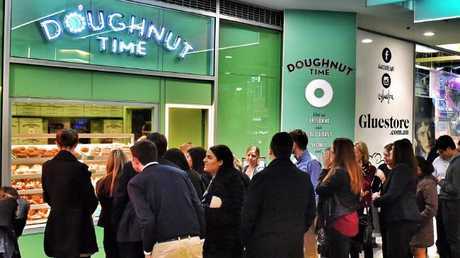 Doughnut Time first opened in Brisbane in 2015, and still has plans to expand further in the UK, as well as further openings planned for Dubai and Los Angeles.